Posted July 20, 2018 by CultBox Editor & filed under Headlines, News, Trailers. UPDATE: As expected, here’s the second, full trailer for Doctor Who! With footage and stuff! Plus catch the snazzy new poster below. For the second year running, the BBC has been asking Doctor Who fans to sit through a bit of sport to get their first glimpse at something. Last year, it revealed that Jodie Whittaker was the new Doctor after the men’s singles final at Wimbledon. This year? 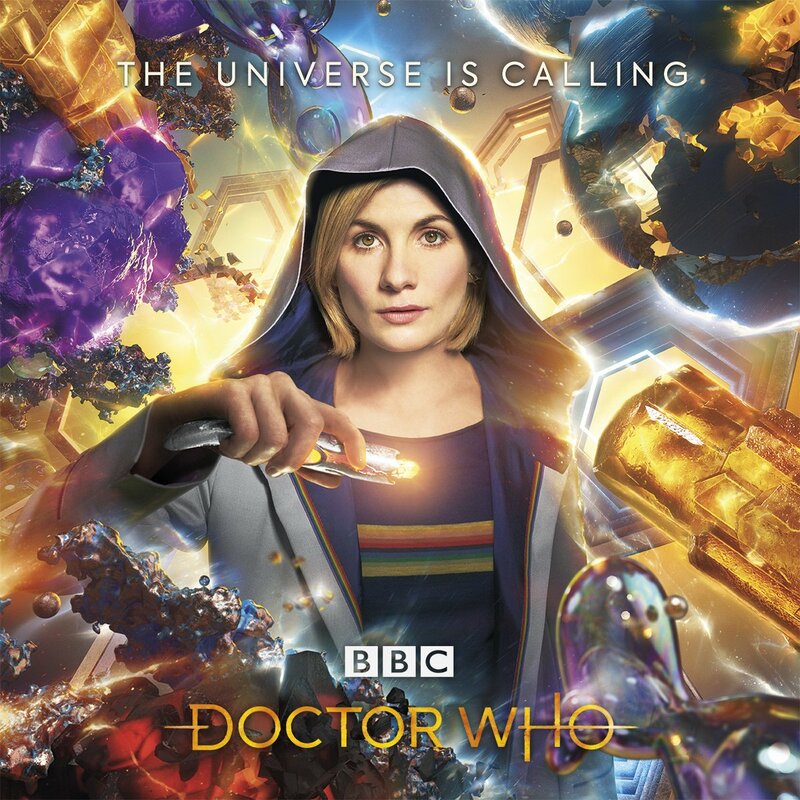 A first official proper look at series 11 of the show – Whittaker’s first full run – premiered during the BBC’s World Cup coverage.